Discover tricks of the trade from cooking expert and readiness enthusiast, Kate Rowinski. 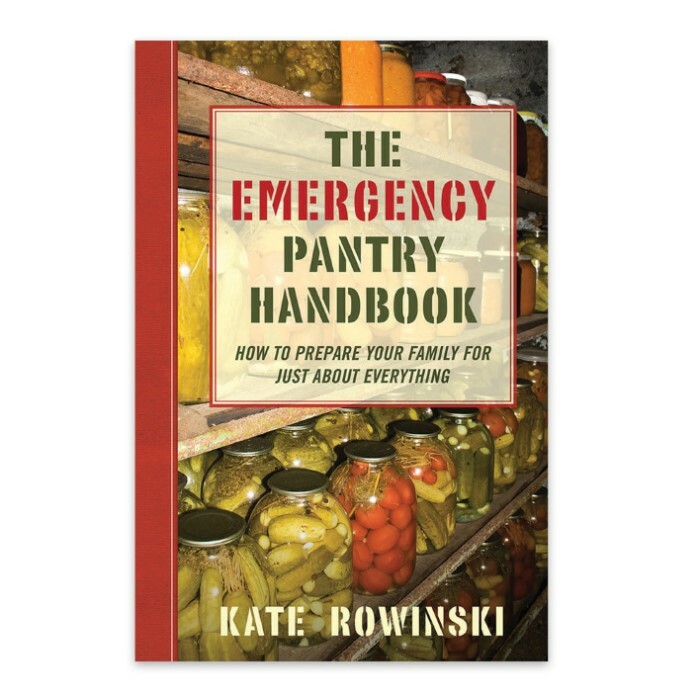 This 176-page guide compiles tons of information, techniques and advice about how to keep your loved ones safe and adequately fed in times of crisis and shortage situations. Learn from the best how to protect your home, documents and keepsakes, as well as how to prepare for specific disasters. Be ready.